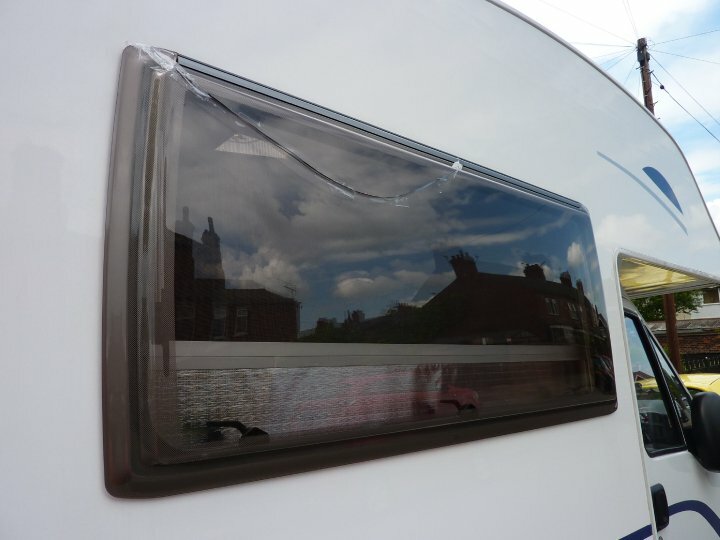 As we all know, when having to replace caravan windows due to accidental or criminal damage it can become quite expensive. 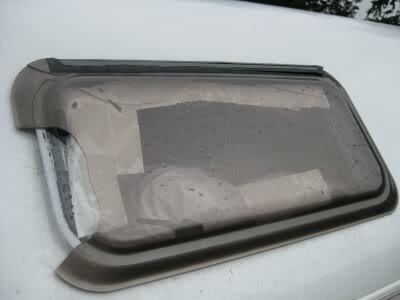 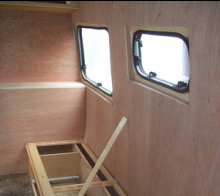 Check out our second hand windows that could fit your van for less than half the price. 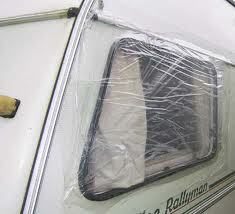 All our Plastic Double Glazed windows are a cheaper and easier way to replace windows on your caravan. 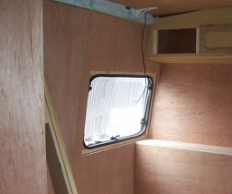 Ideal windows for camper conversions too - simply cut out the required opening to fit windows. 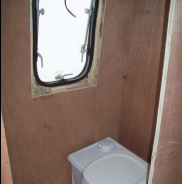 Check out our price list above.